Photo of Nathan Hovey and Mac Darby at a Challenge organised event. Maben Director, Craig Gathercole, is a board member for Challenge. 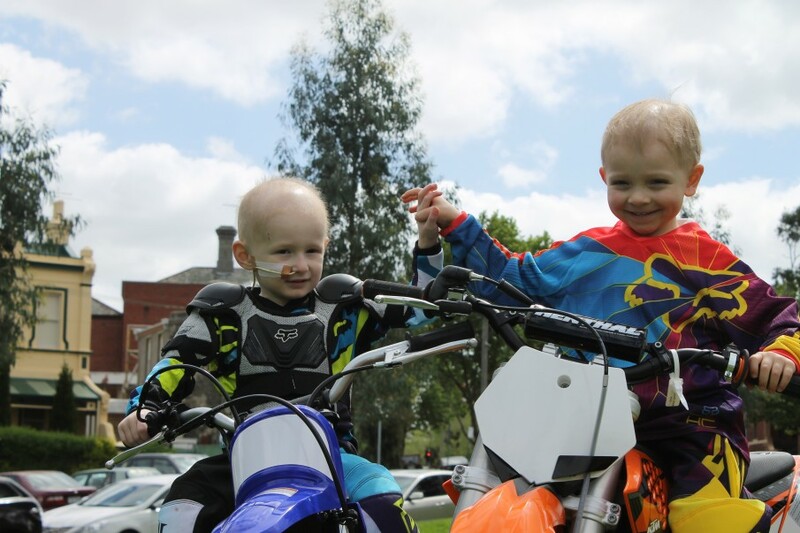 Challenge is a not-for-profit organisation that delivers daily support to children and families living with cancer. Since 1983, Challenge has helped over 25,000 children and families, making a real difference to their quality of life from the moment they are diagnosed, through treatment and beyond. In November of 2014, Australian Prostate Cancer Research opened the doors to the Australian Centre for Prostate Cancer & Men’s Health. Maben Group is extremely proud to be involved in this very worthy cause, whereby construction companies donated their time and materials to build the first men’s health clinic for Australian Prostate Cancer Research. 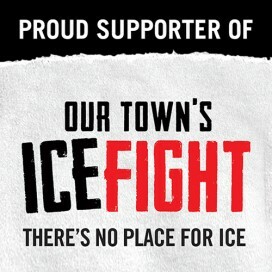 With various work sites across Geelong and surrounding areas, Maben Group proudly supports Ice Fight’s challenge to rid their town of Ice. Ice Fight is an innovative initiative by a community action group, formed to tackle the crisis around ICE in the Geelong, Barwon and surrounding regions.